150 years ago, on April 19, 1865, Reverend Phineas Densmore Gurley (1816-1868), Chaplain of the United States Senate and first pastor of the prestigious New York Avenue Presbyterian Church in Washington, D.C., delivered the funeral sermon for President Abraham Lincoln in the East Room of the White House. Many orations marked the occasion of Lincoln’s death on April 14, 1865, but Gurley’s “Faith in God” is among the most famous. 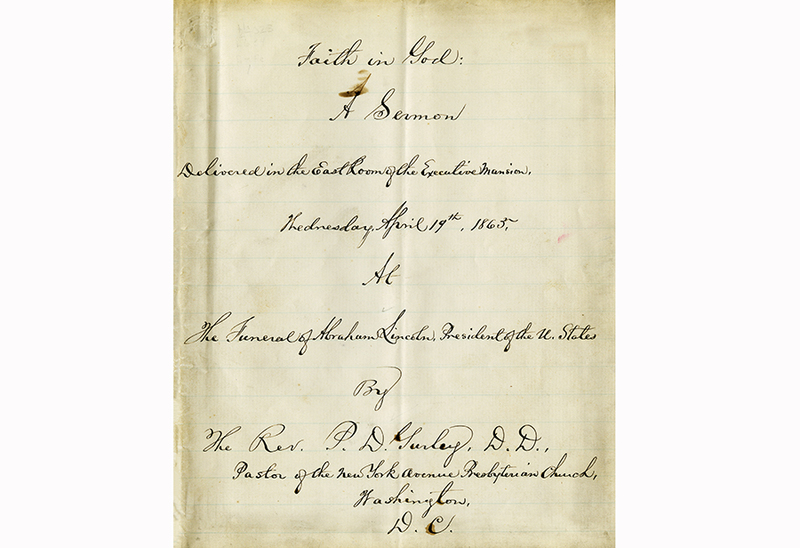 The original manuscript sermon, handwritten by Gurley, is preserved at the Presbyterian Historical Society. 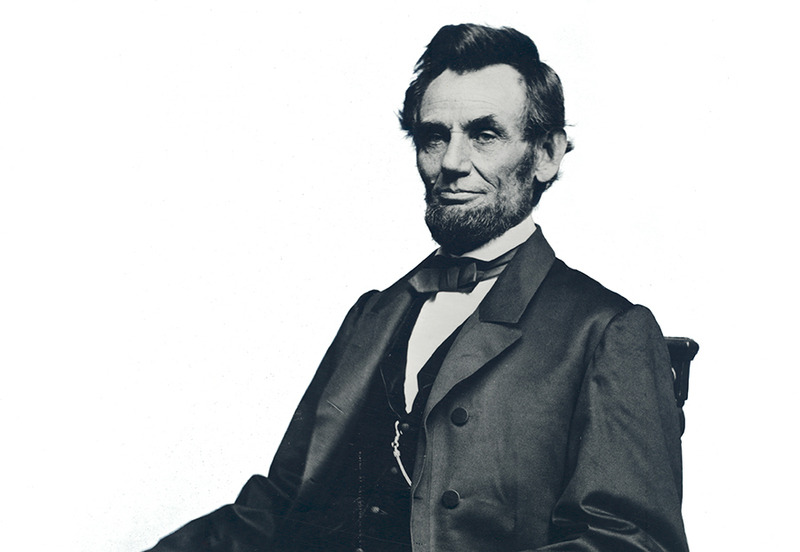 The Lincoln family attended services at New York Avenue Presbyterian Church for four years between 1861 and 1865. The pews they rented were located six rows from the pulpit, on the right center aisle. Reverend Gurley quickly became a friend and confidant of the Lincoln family. Desiring privacy during midweek prayer services, Abraham Lincoln arranged with Gurley to access his private study, where he could slip in through a side door and listen in on services. The President came to admire Gurley’s rhetorical gifts as a preacher, and on occasion, Lincoln would call Gurley to the White House, seeking his advice on matters as pivotal as the writing of the Emancipation Proclamation. Cover page of Phineas Densmore Gurley's funeral sermon, "Faith in God." Click to view the full sermon (PDF). 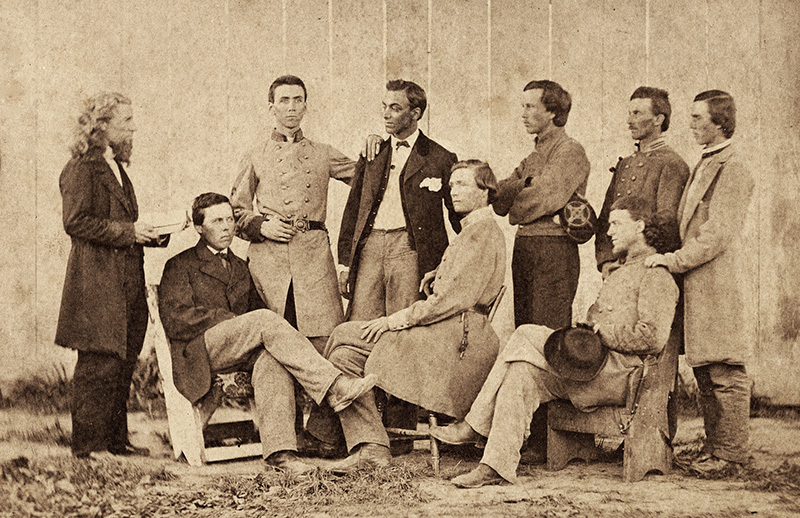 Learn more by viewing our online exhibits: Abraham Lincoln's Presbyterian Connections and Presbyterians and the Civil War: Witnesses to a Great Moral Earthquake.